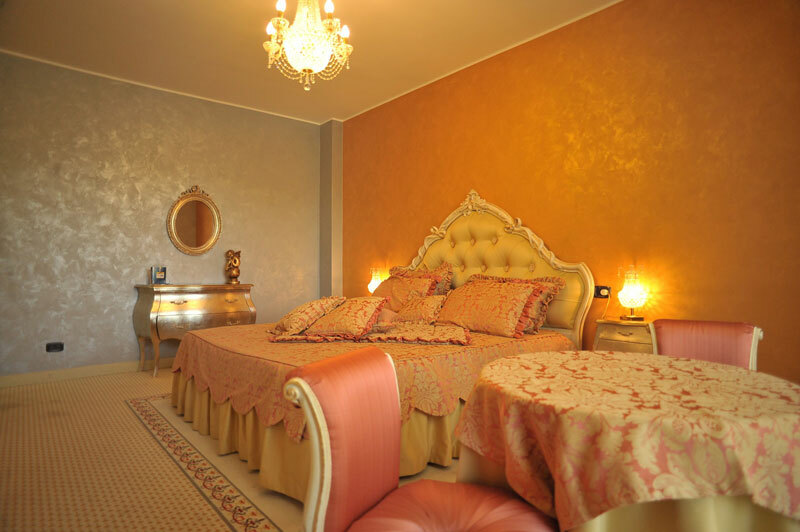 The 22 comfortable and elegant rooms of the Hotel Villa Sofia come in the Standard or Deluxe varieties, as well as a fine and sophisticated Suite. 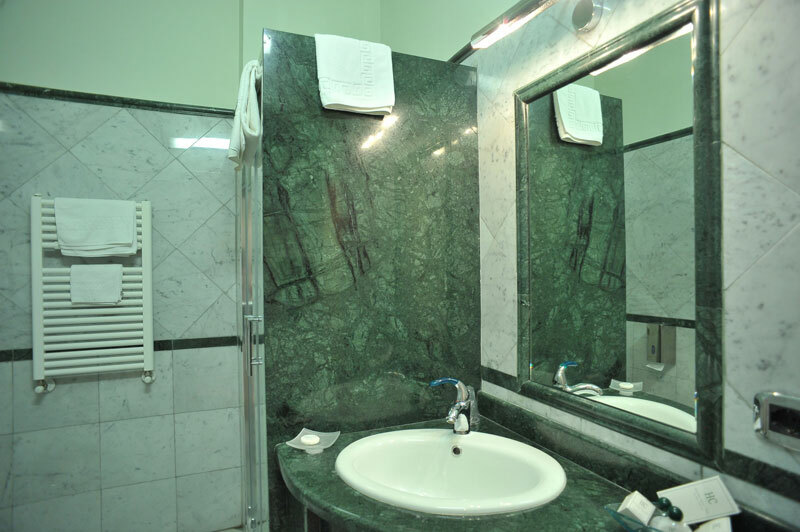 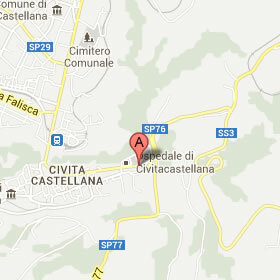 All have marble bathrooms, a shower, hairdryer, mini-bar, Wi-Fi, air-conditioning / heating, and LCD satellite television. 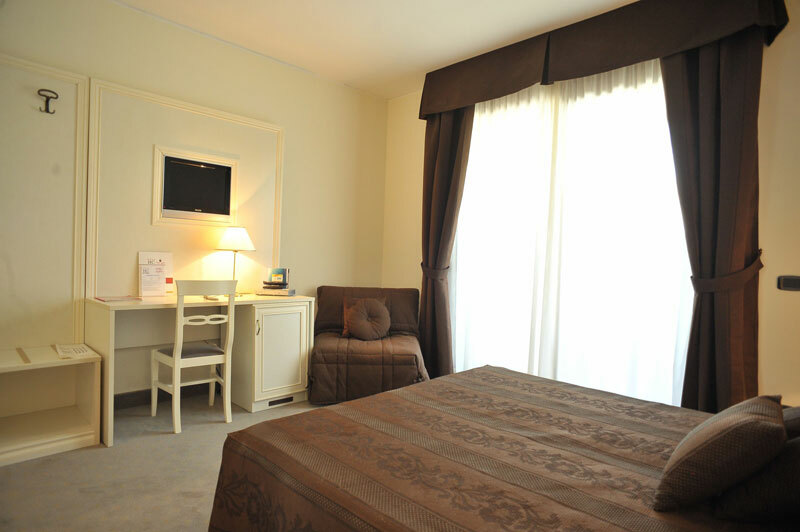 The Deluxe rooms have a private furnished balcony. 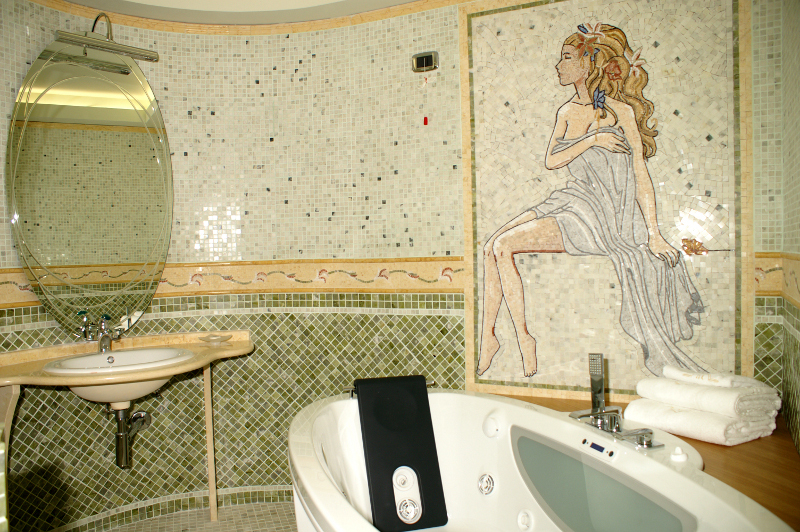 The suite features a large bathroom with Jacuzzi for two people and is embellished with a fine mosaic. 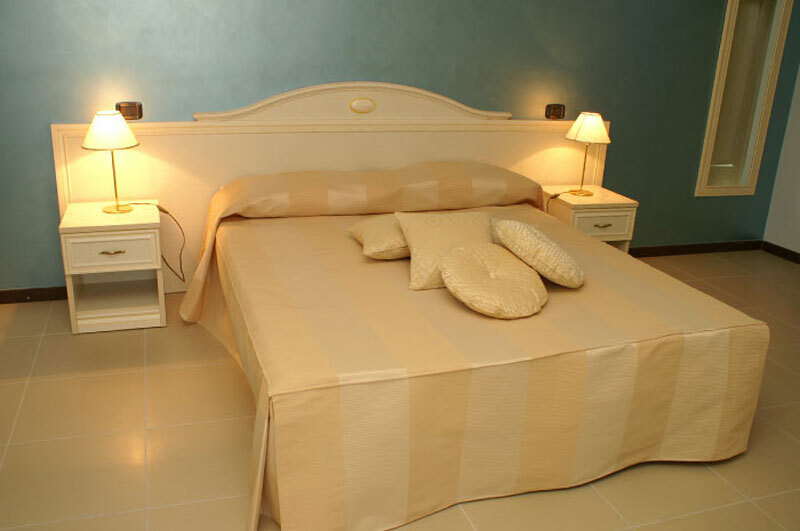 The attention to detail and exquisite furnishings ensure all our guests have a dream holiday.